Google is rolling out an update for its popular Google Maps app on Android and iOS. This update will add a small but extremely useful feature to Google Maps. The app will now have a Speed Limit feature. 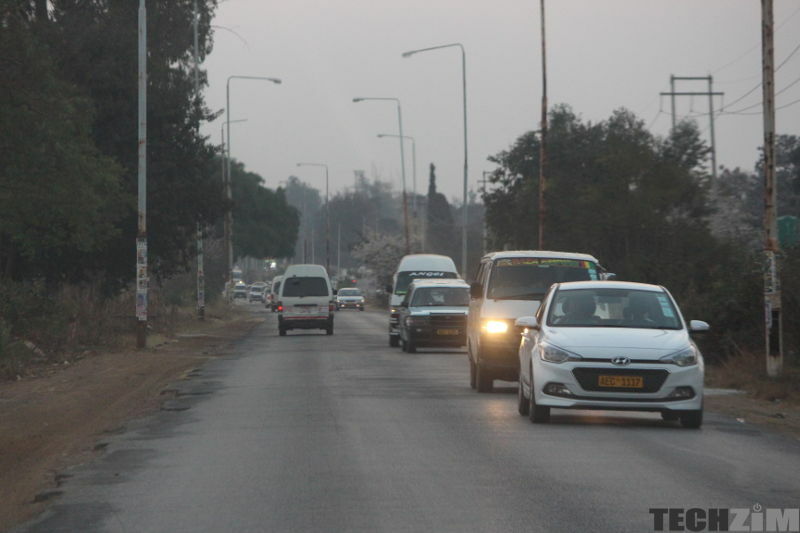 As the name suggests, Speed Limits will show the speed limit of the particular road you are driving on. The maximum speed you should drive, will pop up automatically as soon as you start the navigation process to any destination. 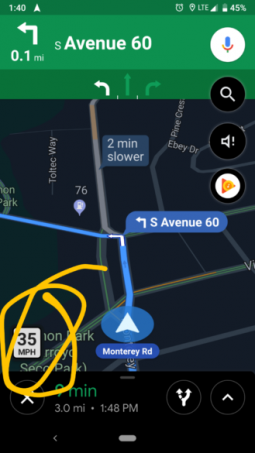 The last time anyone heard anything about the speed limit feature was back in 2017 when it was reported that Google was testing out the feature in California, USA and in Brazil. Finally, it seems the feature is getting a wider roll-out in the U.S., as Android Police reported. Maybe they took so long to reintroduce it so as to ensure accuracy, fearing being named in lawsuits if anyone got a ticket while following Google’s data. Then again, it’s not like they didn’t have the data as Waze is Google-owned and had included the feature back in 2016. Along with Speed Limits, Google is also rolling out Speed Trap in the U.S., the UK, Australia etc. Both features are gradually being rolled out to both the iOS and Android version of the app. Speed Traps will show a small camera icon on the map highlighting the fact that there is a speed camera installed there to help you prevent a speeding ticket. Google Maps will also provide users with an audio warning when they are approaching the Speed Trap. Now that these features have been added, Google Maps now offers the almost same navigation experience as its competitors such as TomTom.